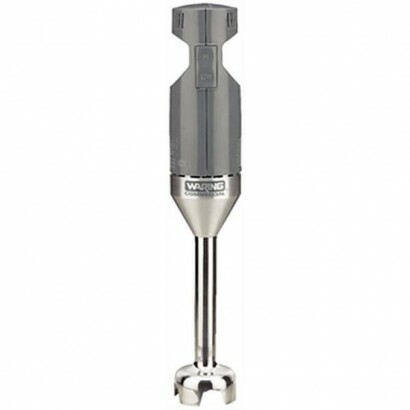 Commercial stick blenders are incredibly useful around the kitchen due to their easy clean properties and the sheer convenience of having a hand held blender. 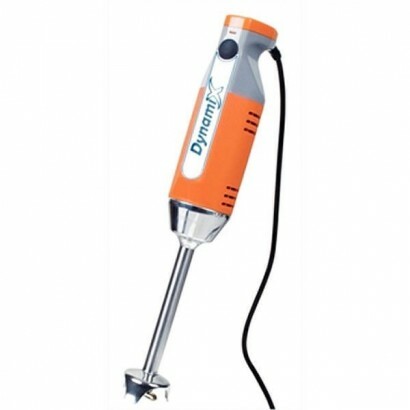 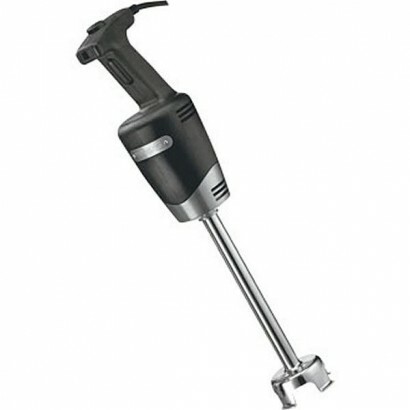 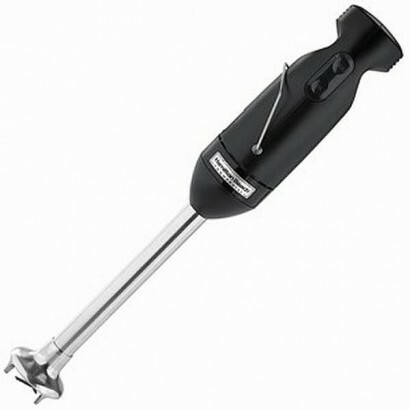 Our range of hand held stick blenders includes the best products from the most reputable brands. 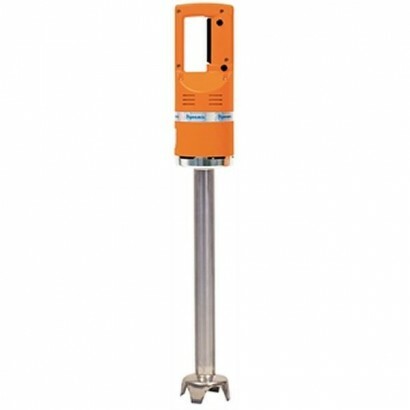 If you're looking for more information about these products give us a call on 0161 442 9174 and we'll be happy to help.